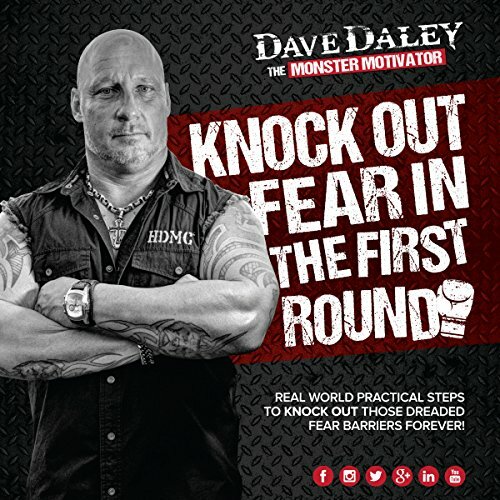 Showing results by narrator "Dave Daley"
So who is Dave Daley the Monster Motivator? That was the question I asked when several people contacted me through social media telling me I had to check this guy out. What I discovered is first and foremost Dave Daley is a serial entrepreneur. A near fatal motorcycle accident proved to be the catalyst he needed to delve into personal development and his own immense potential. He's grown and sold businesses in different industries and continues to own and grow his most recent one.